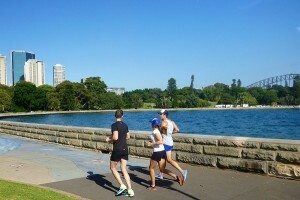 Our friends from Sydney Sightrunning Tours wrote a great blog about sightrunning in Sydney. Read their story and share your favorite part of Sydney! 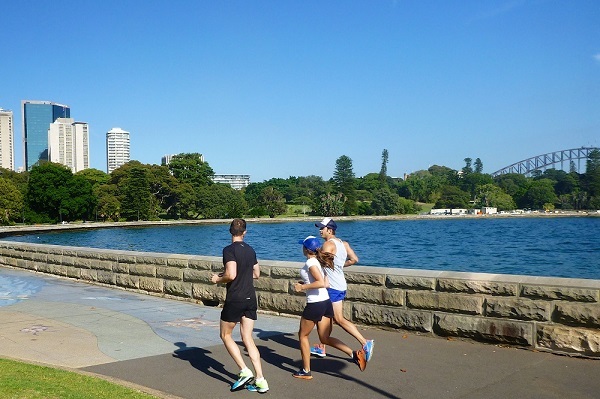 Sydney prides itself as being one of the world’s most beautiful cities, and the best way to see it is by foot. 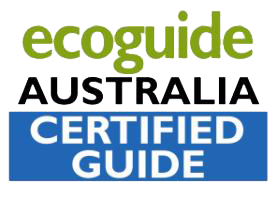 Sydney is a young city filled with history and home to wellknown landmarks like Darling Harbour, the Opera House, the Harbour Bridge and the Royal Botanic Gardens. Unfortunately you don’t always have time to be a tourist and see all these if you are walking… that’s where we come in!